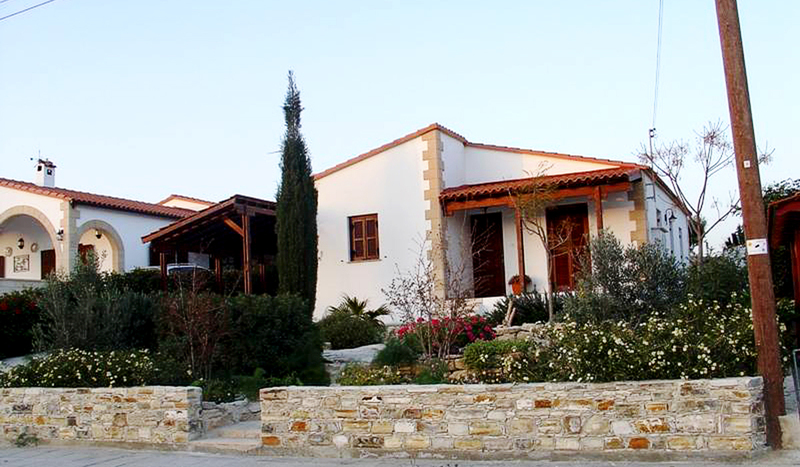 Cyprus Permanent Residency, to a non-EU national, through investment or purchase of property. 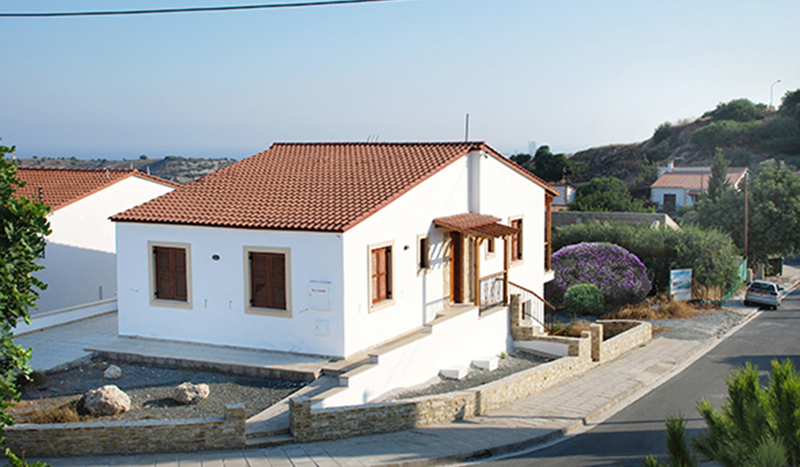 Properties – advise and services for acquiring permanent residence in Cyprus, and free access in EU. Children above 18 can apply for P.R. and they get it for life. We provide guidance on the documents required and assist with preparation. Moreover we can assist you in acquiring financing facilities through Cyprus banks, if required.